Jefa Greenaway is an award-winning architect, interior designer and senior fellow at the University of Melbourne. Jefa is a director of Greenaway Architects, chair of Indigenous Architecture + Design Victoria and is one of a handful Registered Indigenous Architects in Australia. 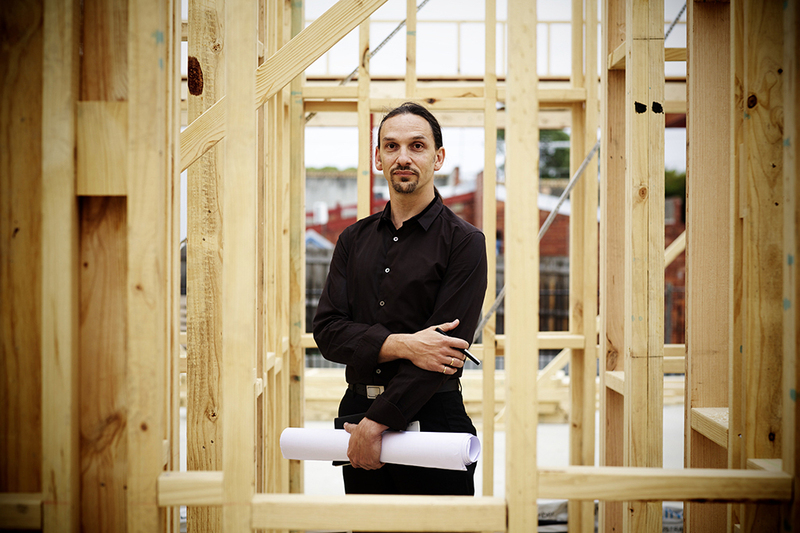 He seeks to embed cultural connectedness within the built environment for clients including Aboriginal Housing Victoria, the Lowitja Institute, RMIT and the Koorie Heritage Trust. A recipient of the prestigious Australian Institture of Architect’s Dulux Study Tour, he champions design leadership in practice, academia and as a member of the City of Melbourne’s Public Art Advisory panel.